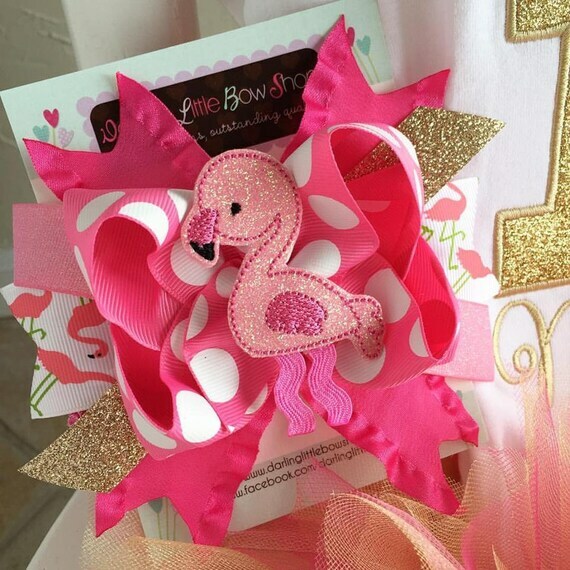 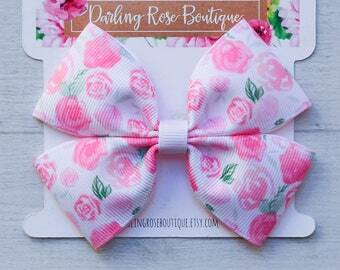 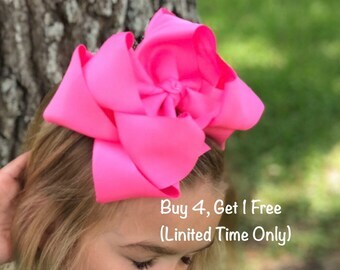 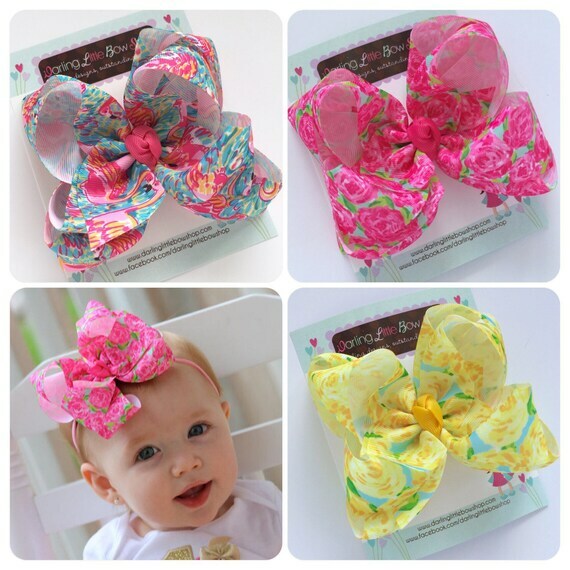 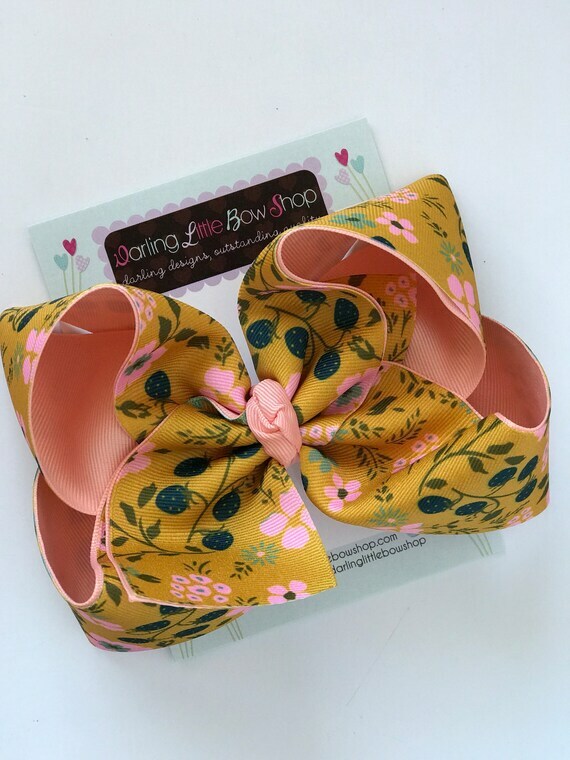 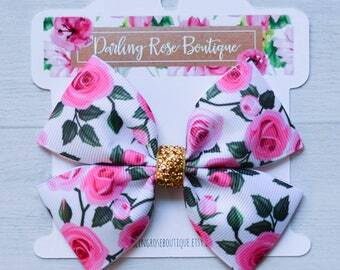 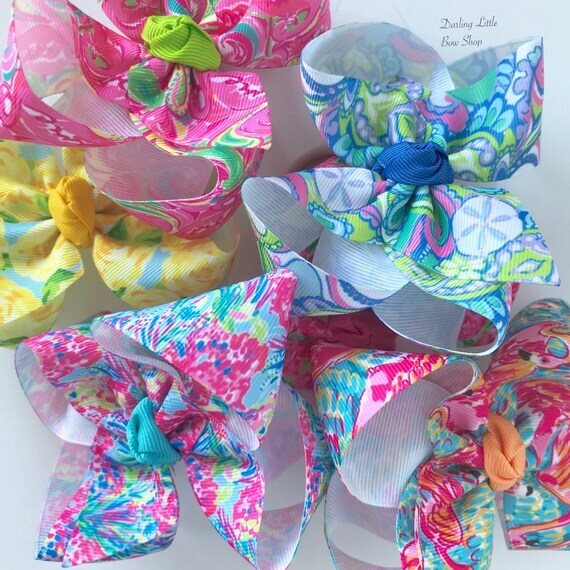 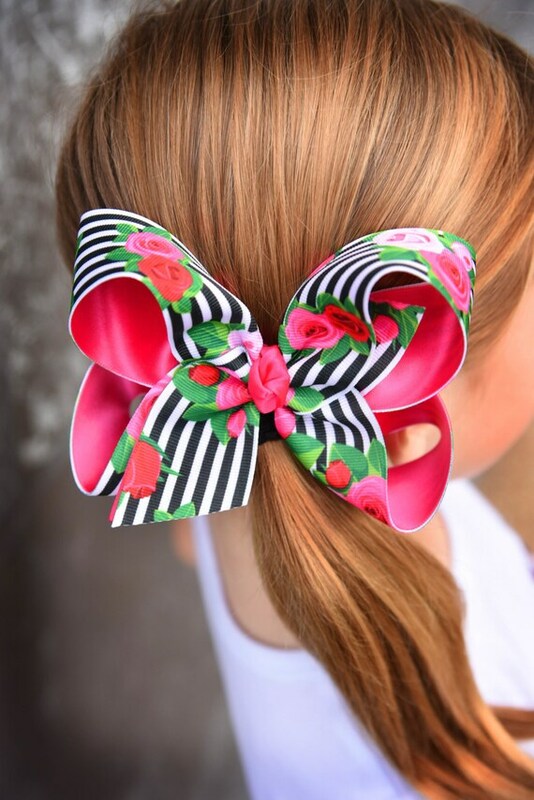 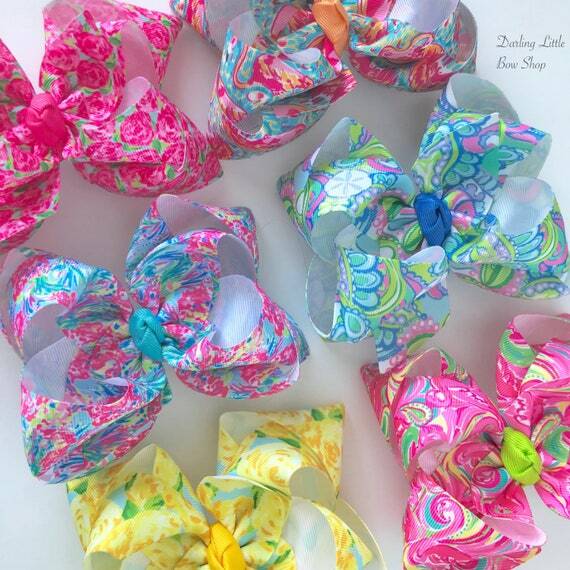 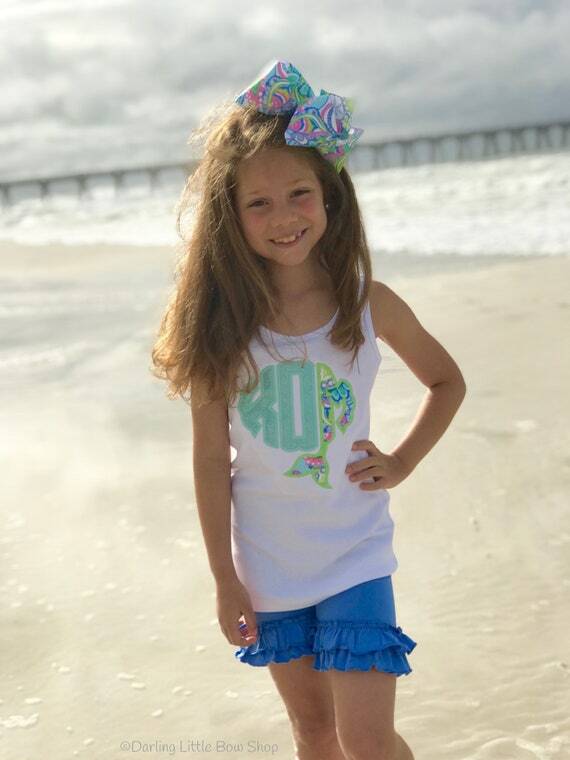 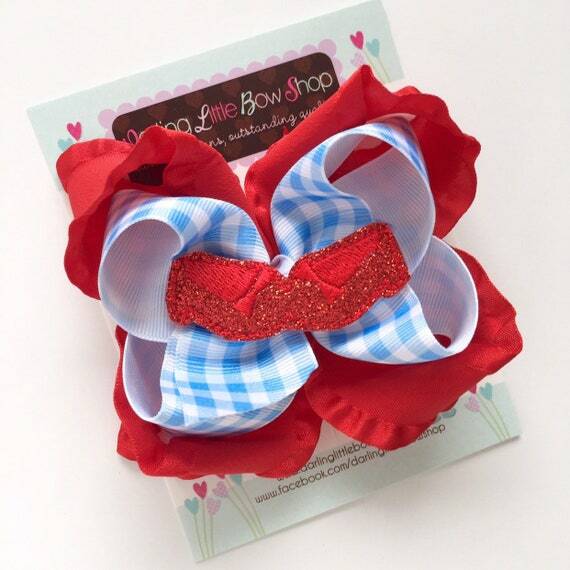 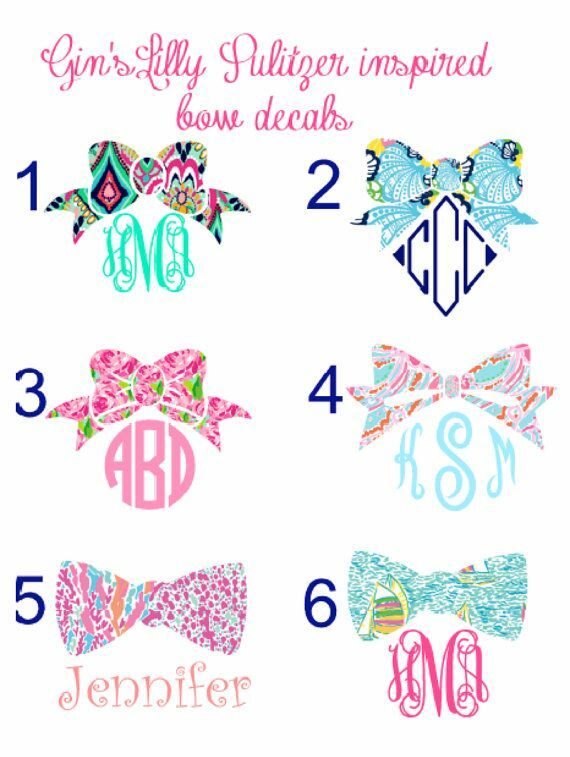 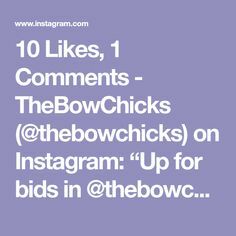 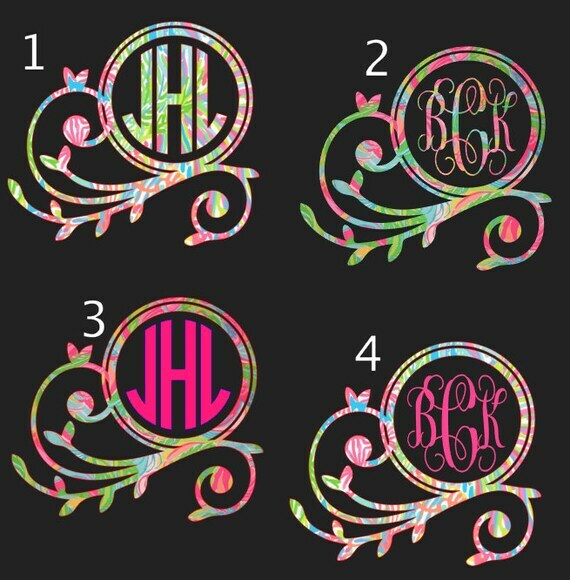 4 Lilly Pulitzer inspired All Prints hair bow hairbow or headband You choose ! 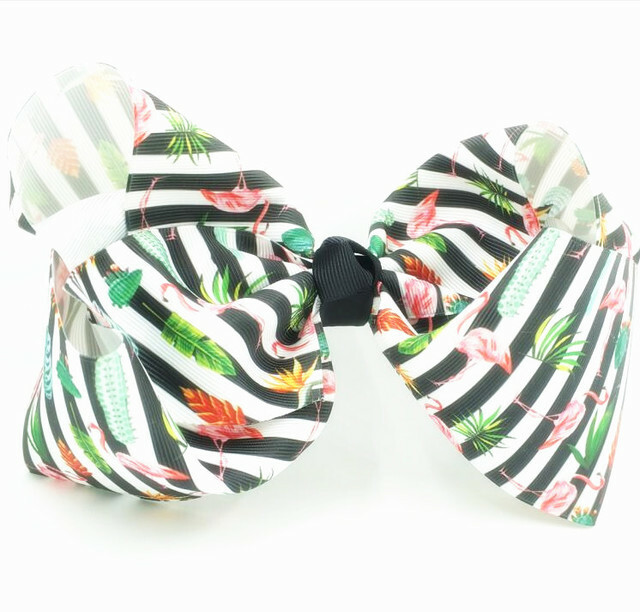 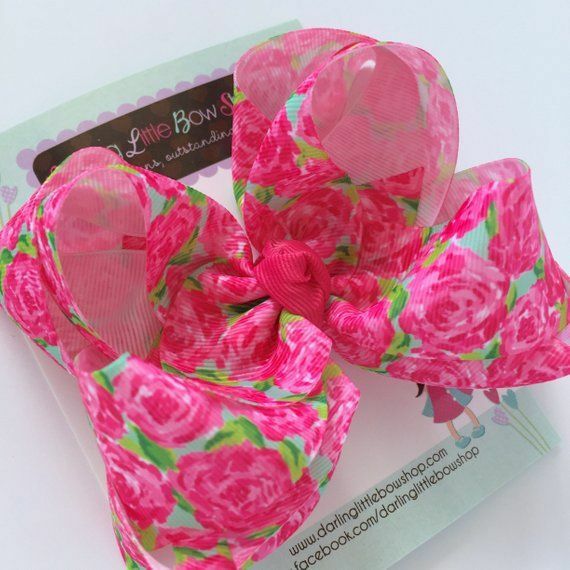 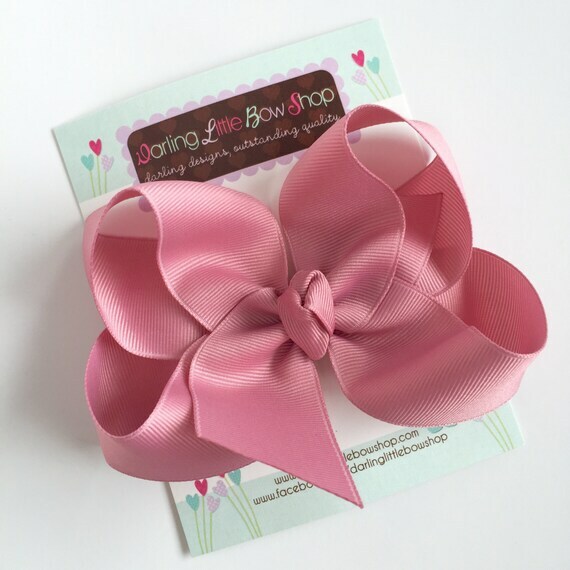 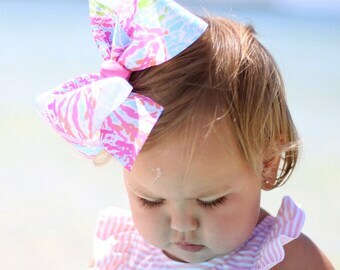 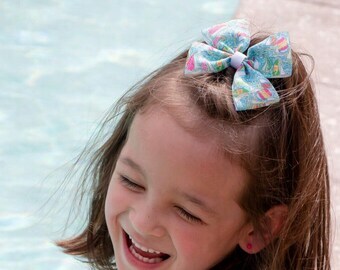 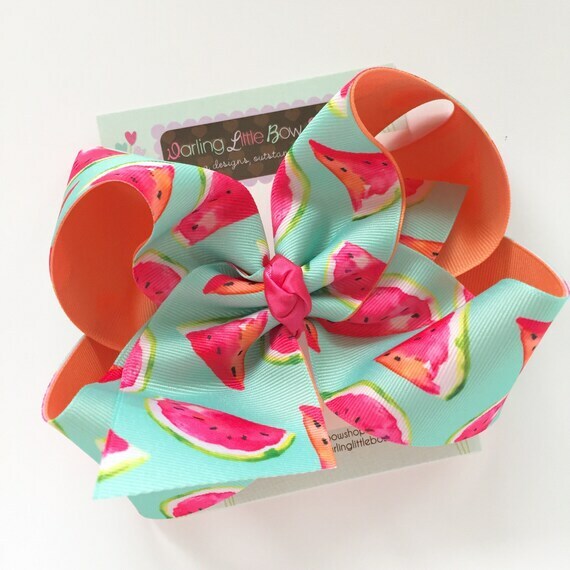 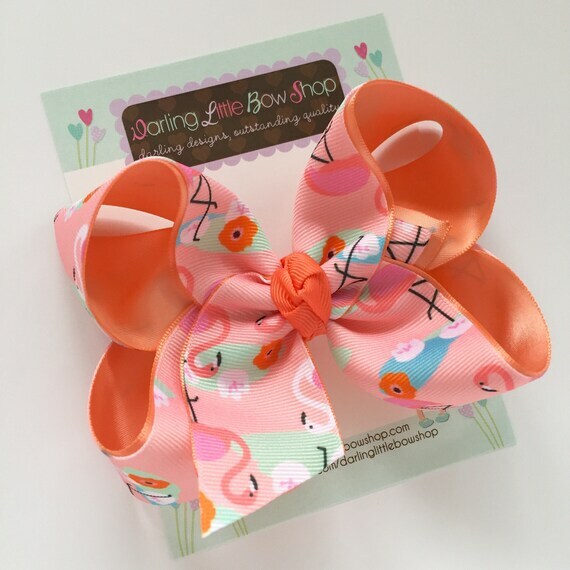 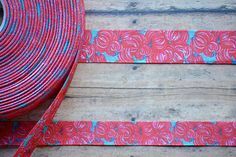 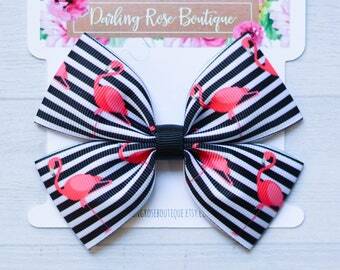 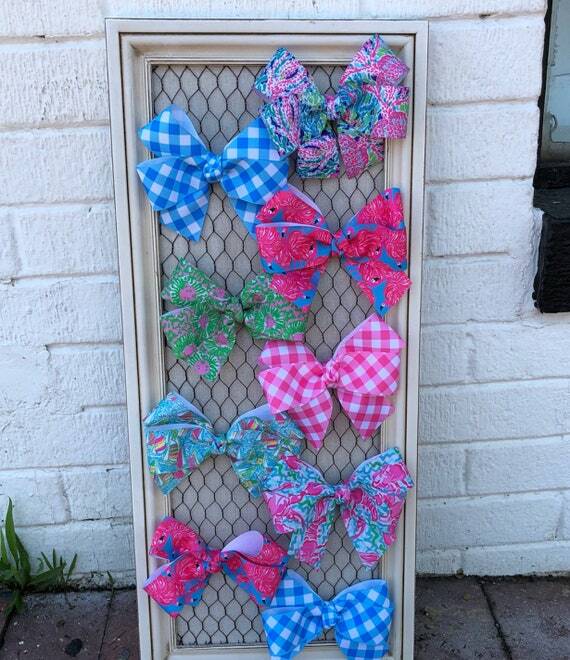 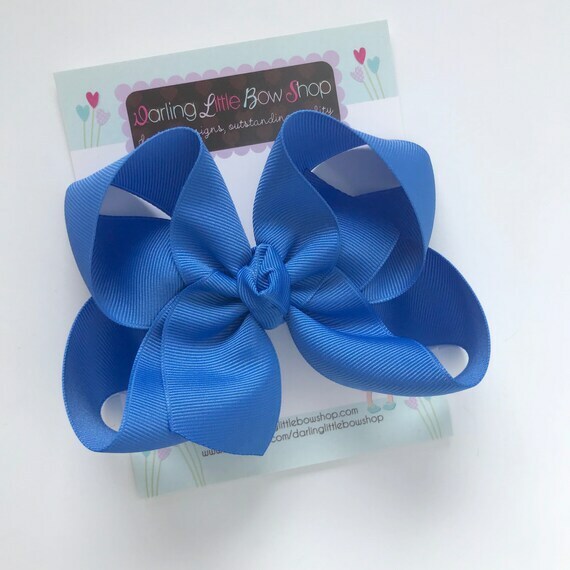 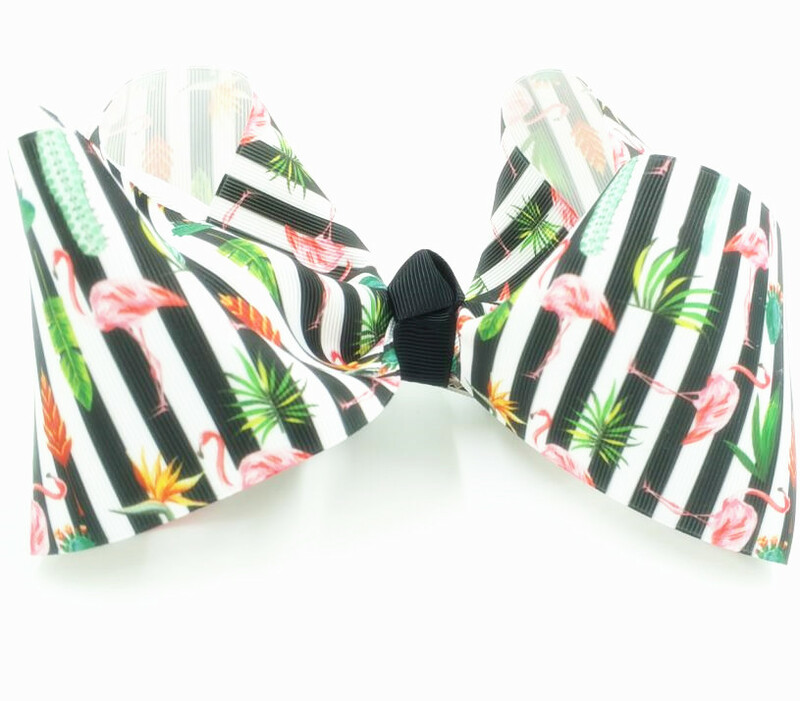 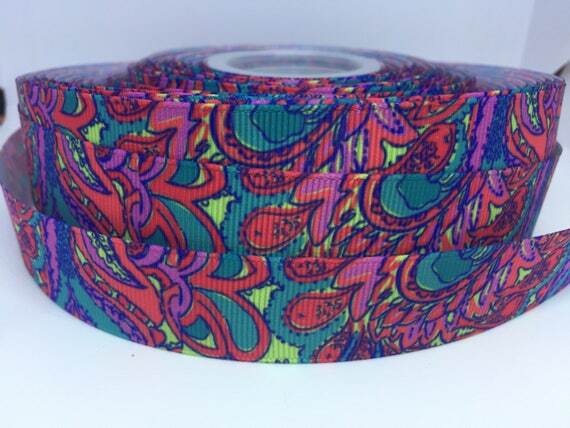 You gotta regatta 4" Lilly Pulitzer inspired ALL PRINTS hair bow hairbow or headband You choose! 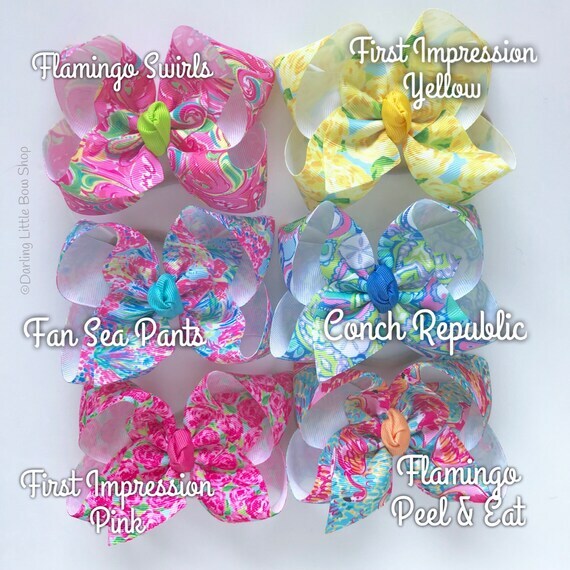 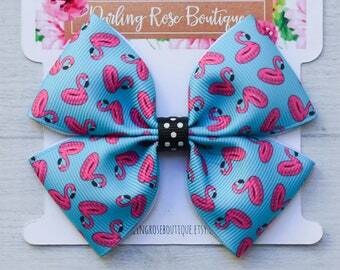 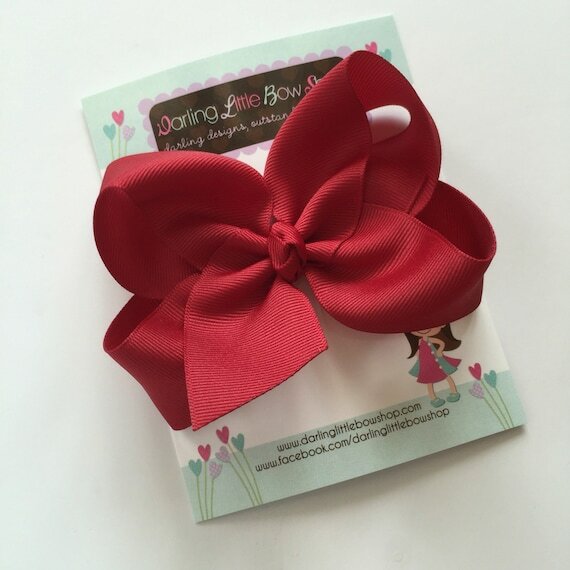 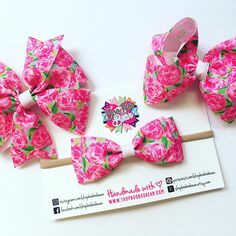 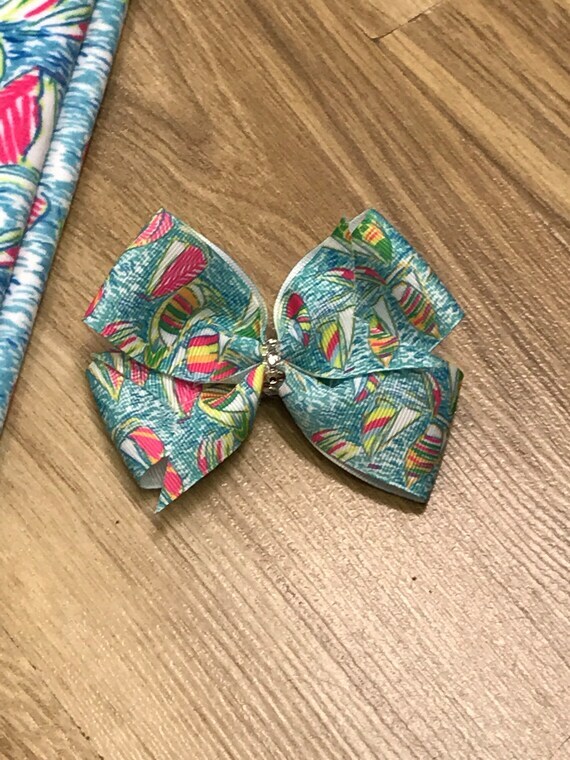 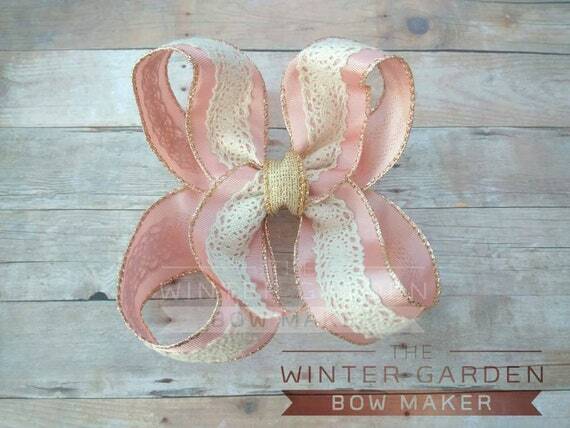 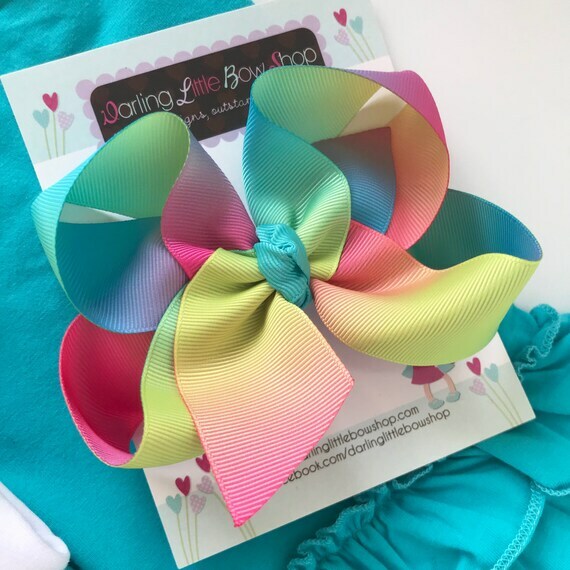 4" Lilly Pulitzer inspired All Prints hair bow hairbow or headband You choose!